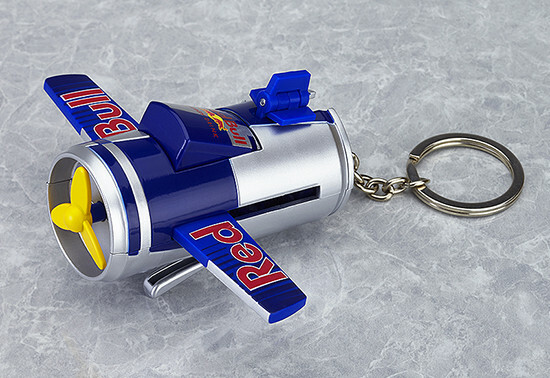 A miniature Red Bull Energy Drink can that transforms into a plane! 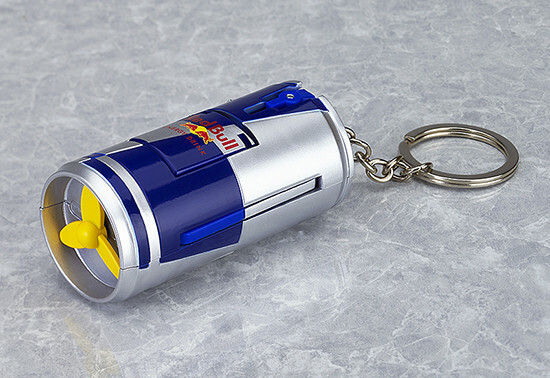 This miniature Red Bull Energy Drink can is attached to a keychain and can be transformed into a plane and back with just the push of a button! 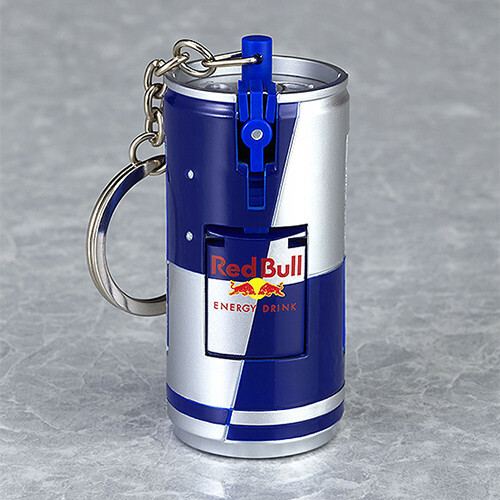 This product was produced by Good Smile Company as one of the Red Bull Air Race Executive committee members, and is one of the first ever official products to make use of the Red Bull can in its design. Non-scale ABS transforming model. Keychain made from metal. Approximately 65mm in height. Preorders will be open from 12th July 2016 (Tue) from 12:00JST until 17th August 2016 (Wed) at 21:00JST. *Due to licensing constraints, this product will not be available for shipment to the United States.